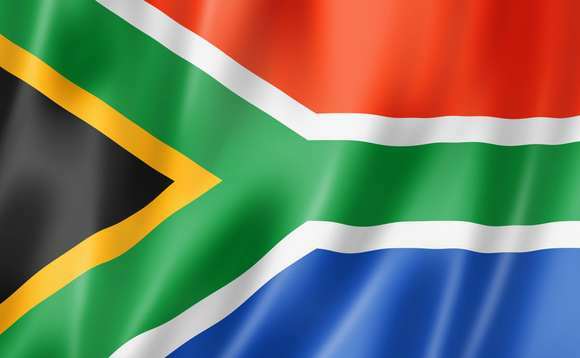 Time is running out for South Africans living abroad and hoping to force the government to back down on plans to tax SA workers for the money they make abroad, says the South African Expats Tax Petition Group (SAETPG). The group will submit oral presentations to the government on August 29th, to fight against the plans, which will follow the example of countries such as the US in taxing its citizens on income whether they live abroad or in RSA. South Africa moved to a residency-based system in March 2001, and since then citizens who are out of the country for at least 183 days per year (of which at least 60 days must be continuous) have been exempt from paying tax. Against a background of strong criticism at its decision to scrap the arrangement, the Treasury argues that this system was intended only to avoid double liability or taxation, and was never intended to create a situation where citizens could escape with paying little or no tax both at home and abroad. 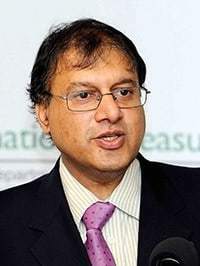 Shrugging off criticism that the decision to repeal was “a crazy proposal”, the head of tax and financial sector policy at South Africa’s National Treasury said it was a sensible arrangement that would bring RSA into line with other jurisdictions. Speaking at a presentation on Tuesday, Ismail Momoniat (pictured left) told journalists, “The implications of this repeal can be significant. The move will especially hit those South African citizens living and working in low-tax jurisdictions such as the UAE and other Gulf states. SAETPG claimed that many of its members will endure undue financial hardship, saying in a statement: “Those residing in the Middle Eastern countries availed themselves of extremely high bank loans with very attractive interest rates. “This, in addition to long term 10-15 year off shore investments based upon an income exempted for SA taxes, place them in dire financial positions. “Withdrawal from these investments due, to now having to pay taxes, would cost huge penalties and loss of funds resulting in many returning to SA without those funds and becoming a burden on the state.